Everybody wants a bargain. But a “bargain” shouldn’t have to mean buying poor quality goods. That’s not a bargain, that’s a bad judgement call because poor quality furniture, for example, will cost you more in the long-run. So, what is the best way to buy furniture that is not too expensive,yet great quality? Timing is imperative if you want to find a bargain. It’s pretty simple, actually. The fact is that most furniture stores in Australia introduce new product lines at the end of every season. What’s more, furniture manufacturers release new styles and designs twice a year, usually in February and the end of August. Make sure you visit your furniture store before the new product lines are introduced because older models will usually become discounted. Also, since January is a slow month, owing to the mad Christmas season, stores all across Australia are always happy to offer big discounts right into the start of the next year. Imagine paying half the price for the same quality? Some furniture stores in Australia may want to revamp their style or service offering, while others may want to close down for various reasons. Keep an eye on social media for any hints of stores offering random and often largely-discounted prices. Massive furniture clearance sales often occur, as mentioned earlier, during slow months or when trends have dictated manufacturers’ output. For this reason, it costs the store far less to sell the standing, out-of-fad furniture than to keep it there taking up valuable real estate. Take advantage of this fickle nature of the industry, and you could most definitely end up with a new lounge suite of excellent quality, at a price you would never have imagined. There’s a difference between cheap furniture that is low quality and furniture that you’ve grabbed for a low price, but is high quality. If you’re happy to buy low-quality, sure it will look good in your living room, but only for a short while.Often the material and condition of those items are very different to well-made and durable furniture. But is it possible to find a fortuitous balance and end up with quality furniture at a cheap price? The answer is YES. Find out if a furniture storesources its products from a worldwide market.Often their import costs for particular items can be cheaper, depending on the country from which they’re purchasing the materials. Since our currency is stronger than many other nations, our import costs would be lower than if it were the other way around. If a long-standing furniture store has great relationships with shipping companies and overseas’ connections, it could be the best combination to achieve quality and a good saving. 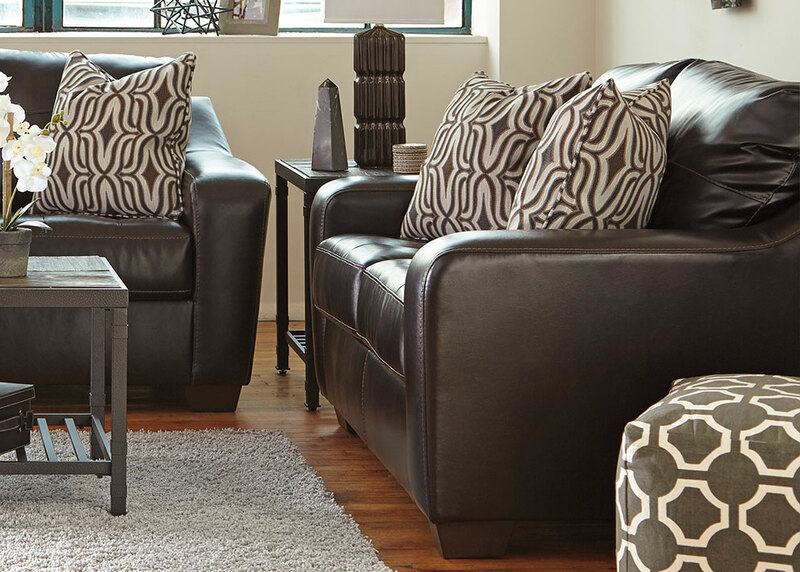 Furniture Galore, one of Melbourne’s top furniture stores, is a nationwide chain that has been connected with international traders and manufacturers for over 25 years. Get in touch with the team to find out more.